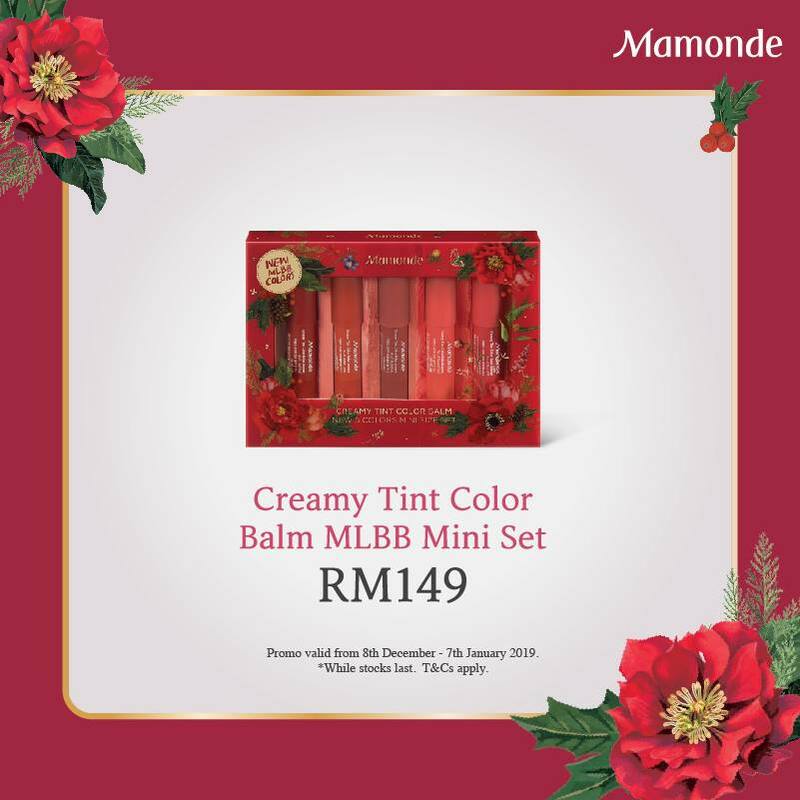 Bask in melodious carols under the warm lights this holiday with Mamonde’s ‘Glowing Garden’ Holiday Collection that will complement the warm and bright atmosphere of this festive season. These specially curated holiday sets will be perfect as gifts for oneself and for loved ones. Exquisitely packaged in beautiful boxes with striking metallic gold accents on a backdrop of garden flowers and traditional Christmas ornaments, this collection offers visuals that are not only pleasant to the eyes but also to the heart. 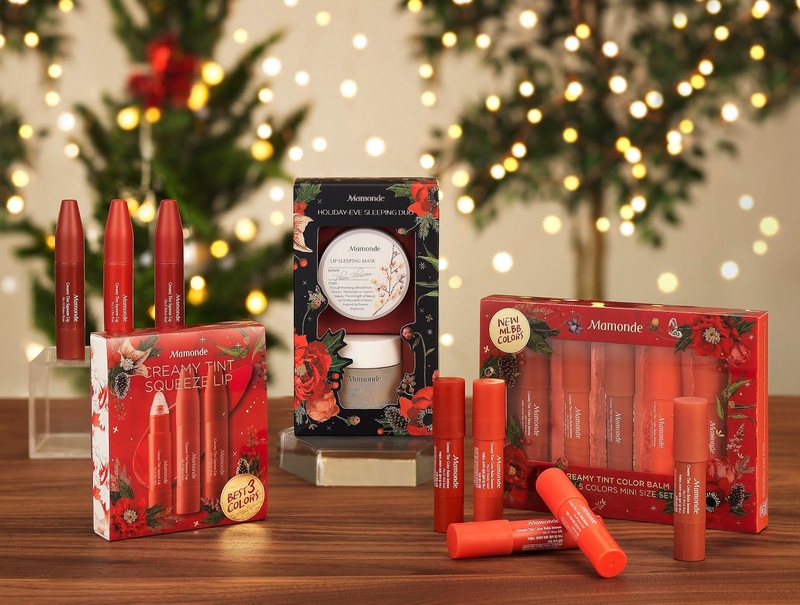 Mamonde’s ‘Glowing Garden’ Holiday Collection 2018 consists of 4 gorgeous sets in total to help brighten and warm your holiday mood. Prep your face and lips for a whole day of holiday festivities with loved ones by giving your face the hydration that it needs. Both the Calming Hydro Sleeping mask and the lip mask are derived from natural ingredients like Calendula petals and Plum blossom extracts that will help to deeply nourish and moisturize the skin overnight for healthy and happy skin. 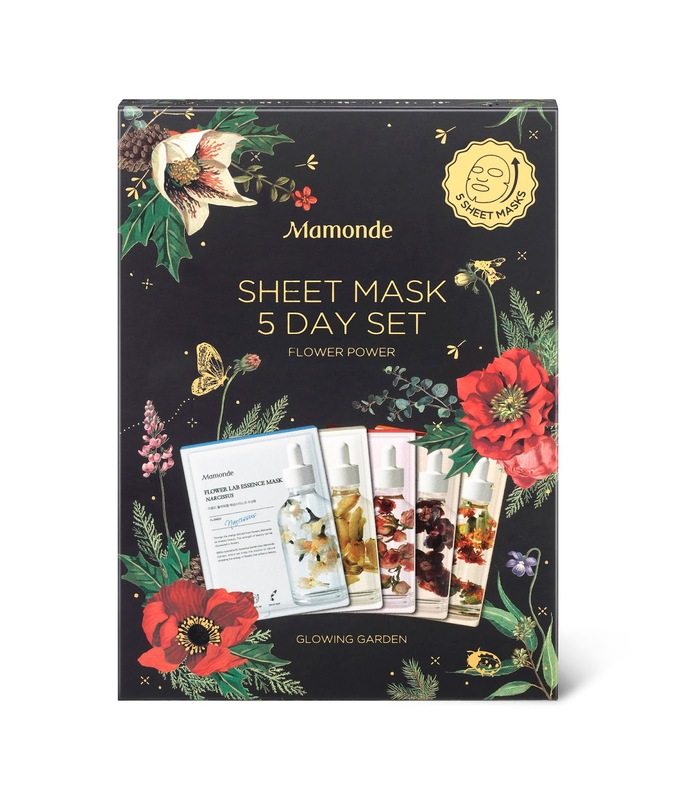 Show your skin some love with Mamonde’s Flower Power 5-Day sheet masks that are catered to tackle all of your skincare worries. This sheet mask set is perfect for sharing during holiday gatherings or you can also choose to pamper yourself instead with a whole week of back-to-back 5-Day nourishment as you sit back and relax. 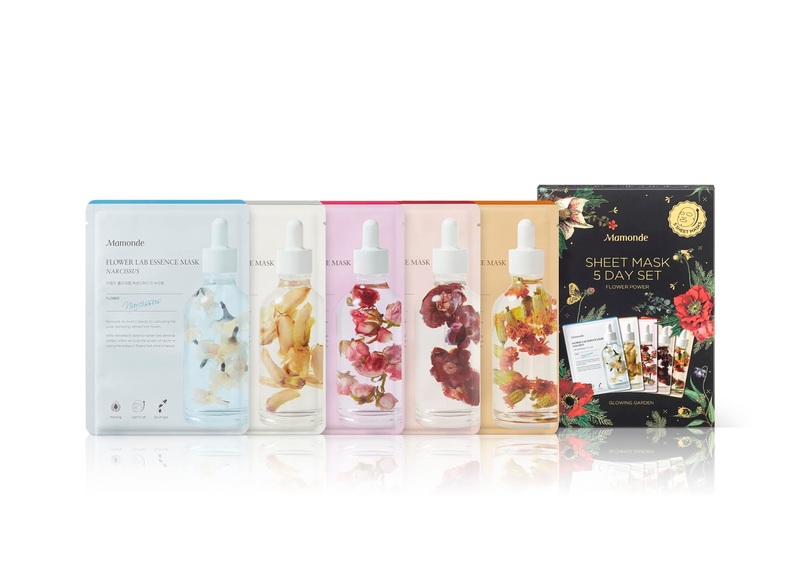 A complete set includes 5 different types of fitting sheet masks enriched with 2000ppm of flower extract to effectively deliver nutrients to the skin. The Narcissus sheet mask is a moisturizing mask that helps to replenish the skin with bountiful moisture after a productive day. The Magnolia sheet mask effectively works to help brighten and clear the complexion for glowy, healthy skin. The Rose sheet mask is a moisturizing mask that is perfect for days spent out and about as it helps to keep the skin happy and hydrated for long hours. The Camelia sheet mask works not only to help nourish rough skin but also for keeping the skin firm. Lastly, The Calendula sheet mask helps to soothe and combat dry skin by providing the skin all the moisturizing nutrients that it needs. 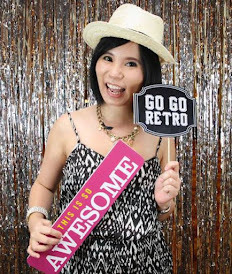 Strut into every holiday party with confidence and a lip colour that pops! Formulated by liquifying solid lipstick under low temperature, the squeeze lip tint provides highly-pigmented colours with just a single squeeze. 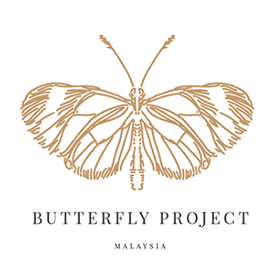 The product is also infused with 28% Rose Water that fills in the wrinkles of lips and leaves it looking smooth and plump. 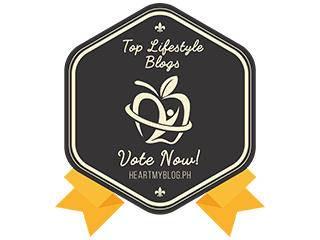 Applying a small amount of the squeeze lip tint creates velvet-looking lips while a dewy look can be achieved with a more considerable amount – allowing you to switch up your looks with just one product. For this lip set, the best three colours from the Creamy Tint Squeeze Lip range have been selected so that you can enjoy all of the best looks in one go. 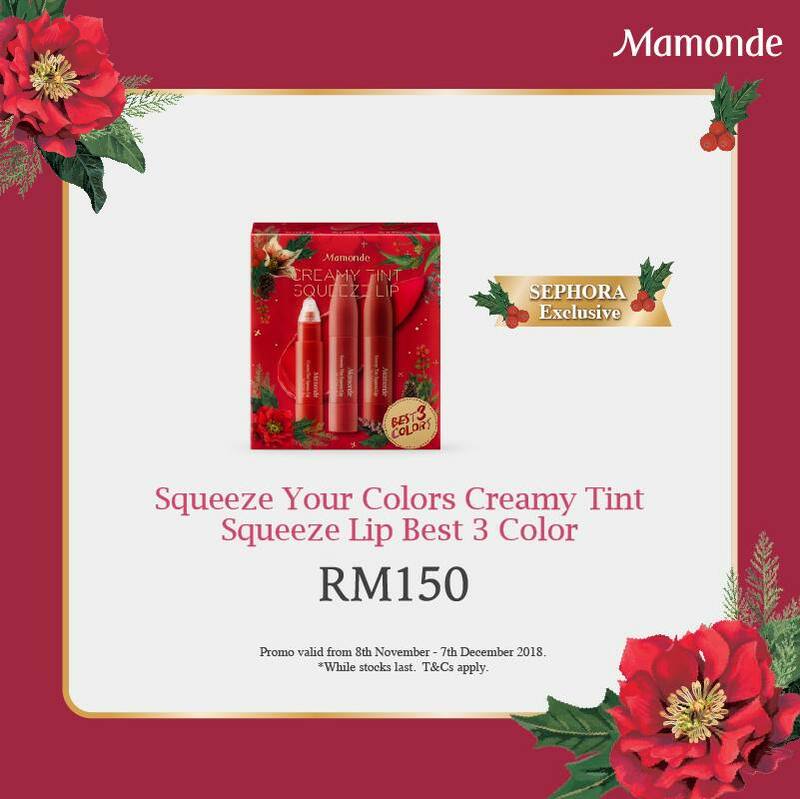 The ‘Glowing Garden’ Holiday Collection can be purchased through Mamonde Beauty Counters at Aeon 1 Utama, PJ, Aeon Mid Valley Megamall, KL, Parkson Suria KLCC, KL, Aeon Bukit Indah, JB, Aeon Tebrau City, JB, Penang and Parkson Gurney Plaza, Penang. 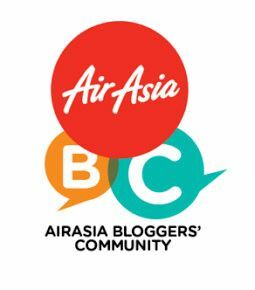 It is also available on Hermo.my and Lazada.com.my.